Since we began back in 2011, one of Artemis Art's main focus areas has been the promotion of young artists. So, we thought that for the last exhibition of the year we would do something that keeps to this aim. When "Born in Malaysia" was used as the basis for a unity-themed exhibition earlier this year at Publika, Kuala Lumpur, it opened the book up to a wider audience. Part of the exhibition focused on the superb photography that played a major role in making the book the success it has been thus far. 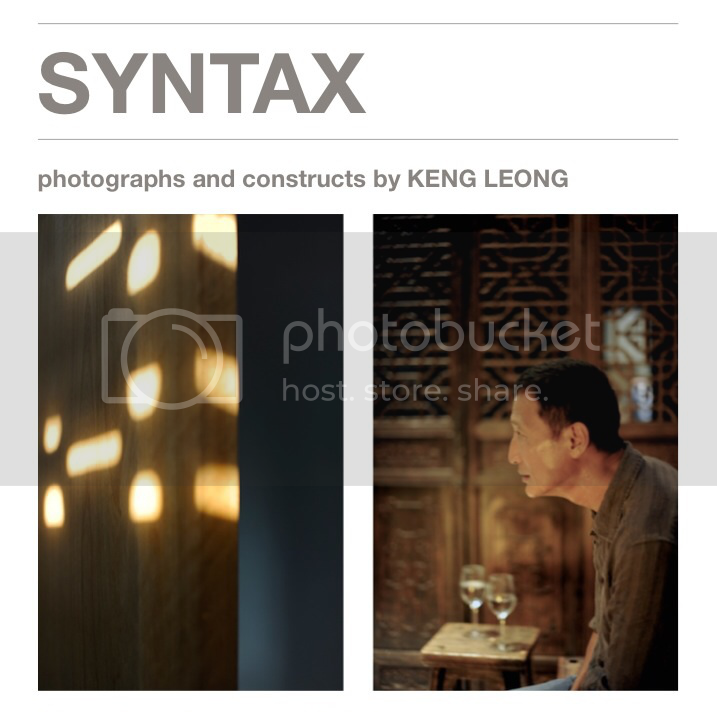 In the month of November 2014, the photography aspect of the book is further expanded when Born In Malaysia: A Photographer’s Journey makes its way up to Penang for a month-long exhibition at Vic’s in ChinaHouse, George Town (one floor above The Canteen). It’s a well-known fact that certain traits and mannerisms are passed down from one generation to the next. But what about artistic talent? That idea that humans are pattern seeking creatures is not a new one. How we make sense of what we see around us will differ from one individual to the next, and depends on many factors, such as the person's cumulative life experiences, his or her emotional state, in other words, building blocks of a person's internal cognitive mechanism. The answer to the questions posed above will vary from one individual to the next, depending on how each person’s cognitive mechanism ticks. The word spontaneous has a few meanings, depending on context. One of these definitions is the idea of a natural inclination or impulse, and the absence of external stimuli. 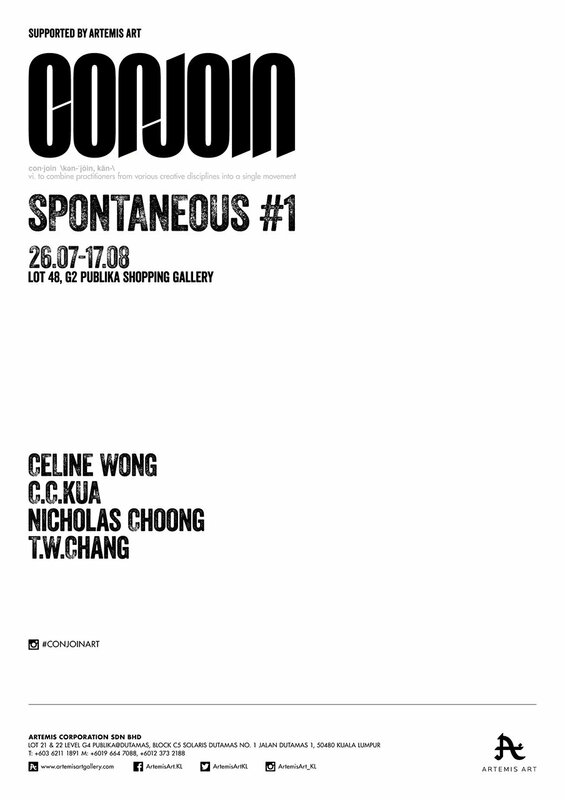 SPONTANEOUS #1 is the first project by CONJOIN, the fledgling art collective recently formed, and brings together four artists with very varied styles. In its current configuration, the collective consists of C.C. Kua, Celine Wong, Nicholas Choong, and founder T.W. Chang, more popularly known as Skinner.